On Top of the World Clearwater Real Estate – Clearwater's On Top of the World Real Estate Experts! We Sell the World! Find Your Home Today! Real Estate Sale & Rental Management in Clearwater, Florida. On Top of the World Real Estate of Pinellas, LLC is your full-service Clearwater Real Estate Source! We have offered timeless quality and value since 1967. With a dedicated focus, we have listed and sold more condominiums in On Top of the World in Clearwater, Florida than any other broker, and continue to lead in sales. Now our expertise is available throughout Pinellas County. We are experts on the incredible lifestyle afforded to you in Clearwater. 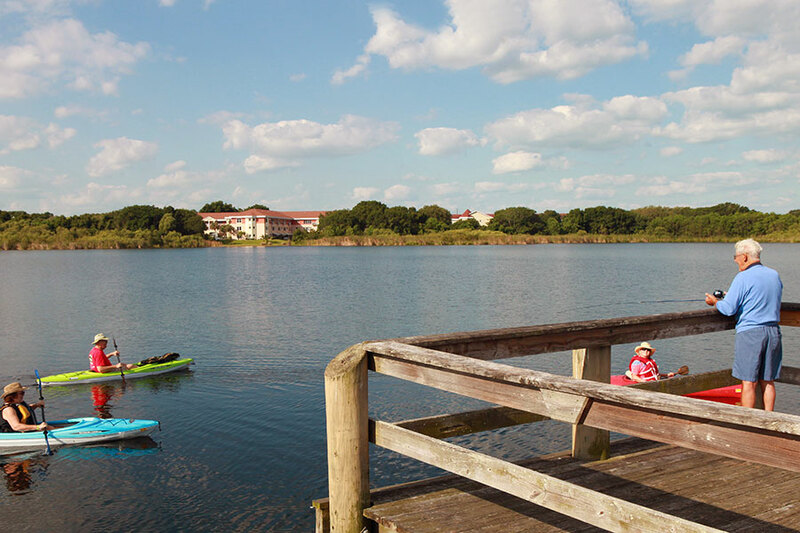 On Top of the World Condominiums is just one of the many a 55+ active adult, amenity rich communities in Pinellas County. We are ready to help you buy your piece of paradise. We know On Top of the World inside and out. Experts in real estate as well as community. Selling Your Condo? List with the Leader in Sales! We have an on-site office, and are able to show the best and broadest selection of properties when it best fits your schedule.